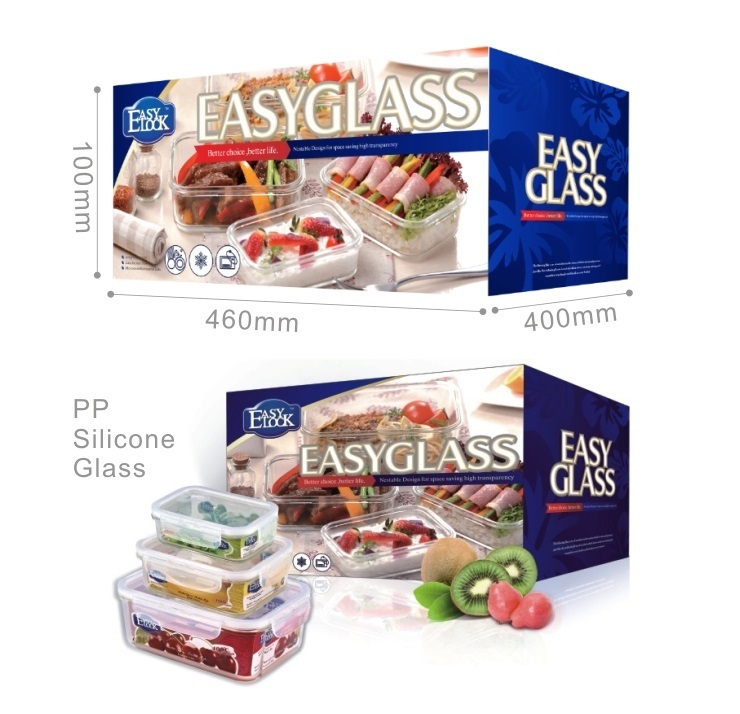 Easylock provides rectangular glass food containers sets which is consist of different sizes with reasonable price. 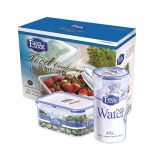 The hot-sales gift sets are popular now all over the world. 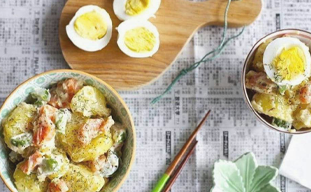 - Do good to health. 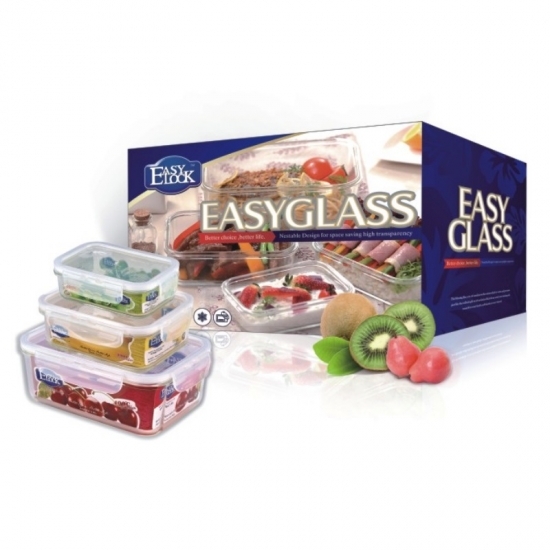 Easylock glass food containers are made of high-borosilicate glass which do no harm to our health. 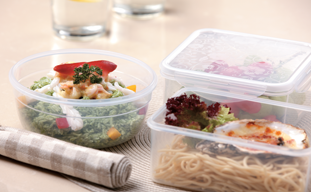 Moreover, the lids are made of PP plastic, which is BPA-free and Phthalate-free. 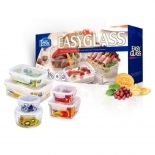 The boric acid in the raw material makes the glass food containers heat-resistant. So, it can put up with temperatures ranges from -140℃ to 400℃. 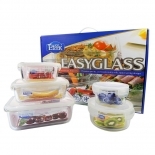 As a result, it is freezer safe, dishwasher safe, microwave safe and oven safe. 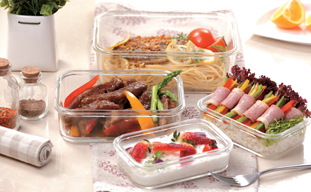 The glass food containers can be pile up one by one in your cabinet to save space.